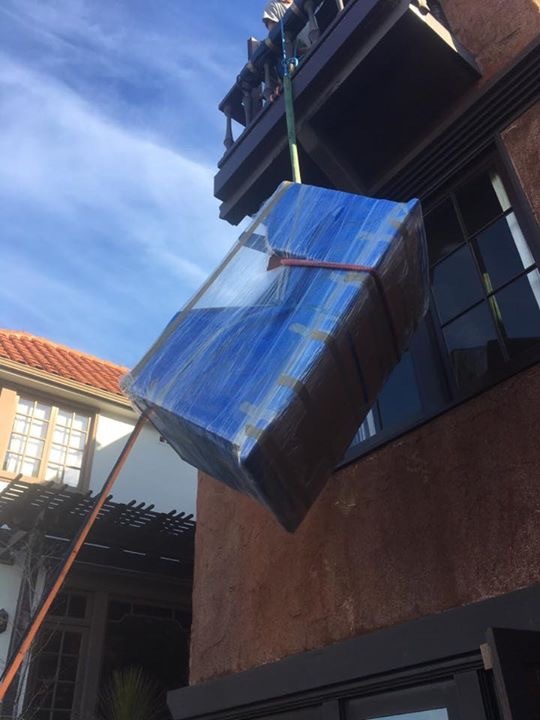 Alder Moving Services was established in 1999 and quickly became the premier moving services provider to the Mendocino Coast and the surrounding areas. Over the years, we have helped thousands of satisfied customers move into, out of and within our area using our highly trained crews and state of the art equipment. Alder Moving Services owns and operates a variety of truck sizes and configurations designed to accommodate all circumstances and moves sizes. It does not matter if you are moving your one bedroom apartment cross town, or a five-bedroom house cross-country, we have the equipment and personal to ensure a successful move. Our recipe for success is simple and straight forward; honesty and integrity combined with quality workmanship and competitive rates make for a combination that is tough to beat.